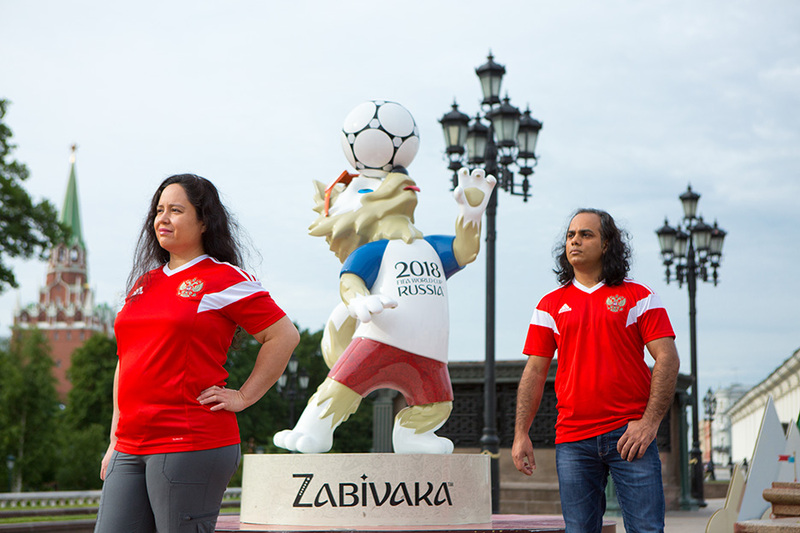 Cristina & Shubhayan from California were following the Football-Worldcup for the third time live. This year in Russia. Visiting Moscow during the Worldcup with them – when the city and football fans are full of joy, euphoria and expectations – has been one of the most beautiful and colorful experiences of this year.